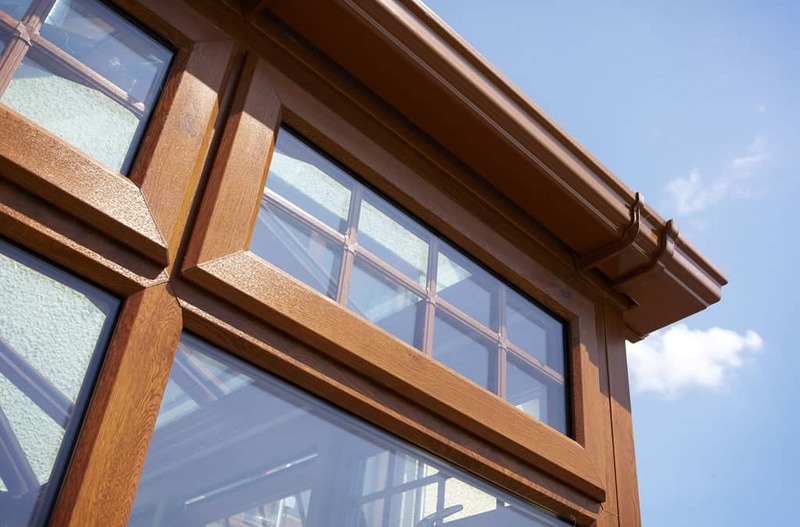 Discover your perfect home improvement solution with Nolan. 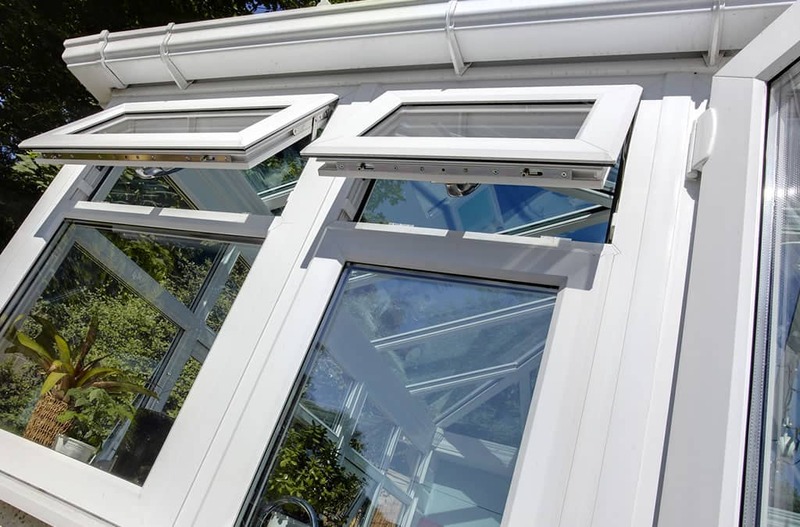 Windows, doors and conservatories, designed, manufactured and installed just for you. 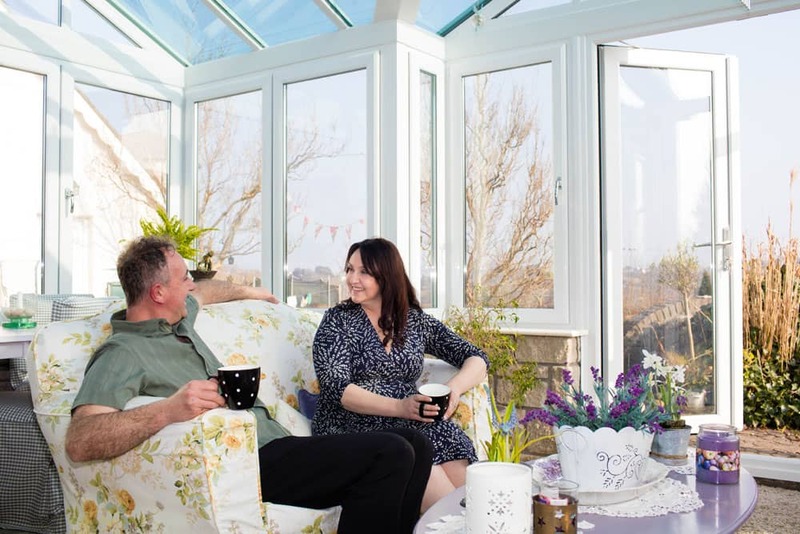 Mr and Mrs Baig were looking to increase their living space and create a place in their home where they could relax in natural light regardless of the weather. 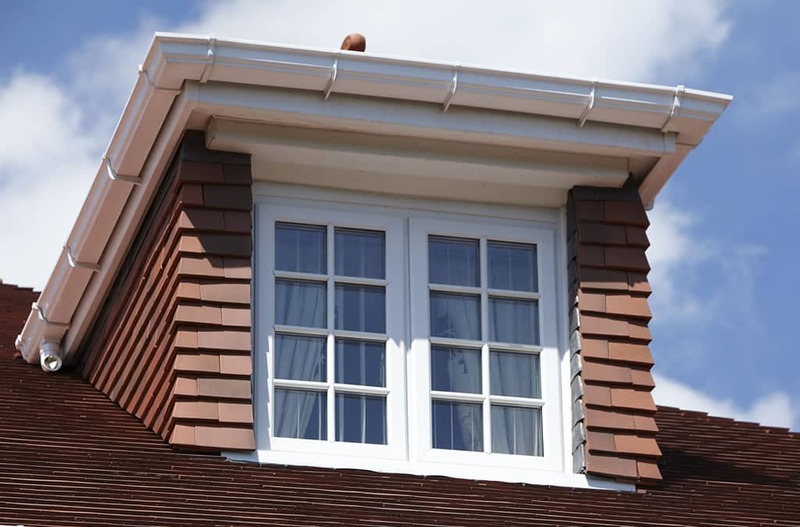 They decided to employ our services to design and construct a bespoke Georgian style conservatory for their detached property. 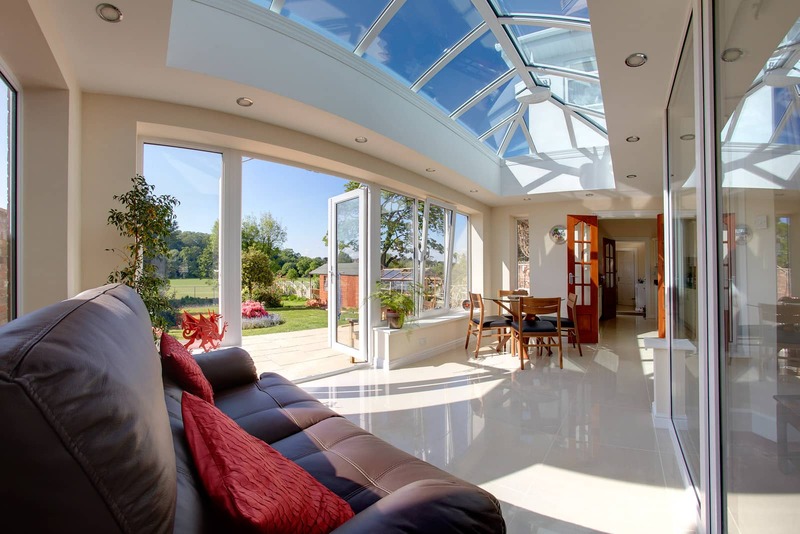 Mr and Mrs Handley from Bridgend decided to update their home and increase their living space by adding a modern orangery. 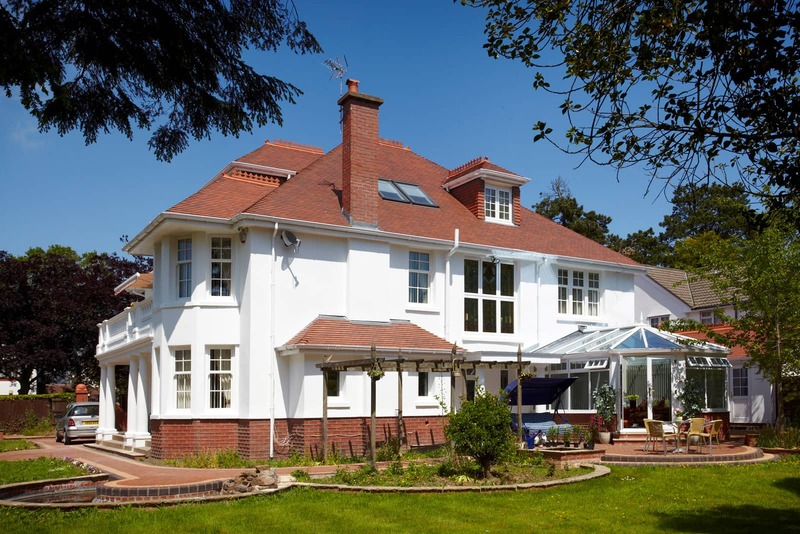 They opted for a modern white exterior which compliments the architecture of their home perfectly. 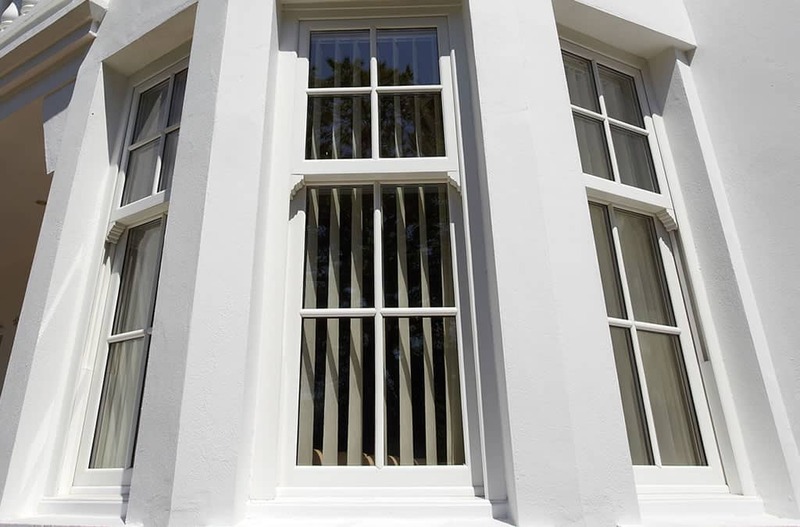 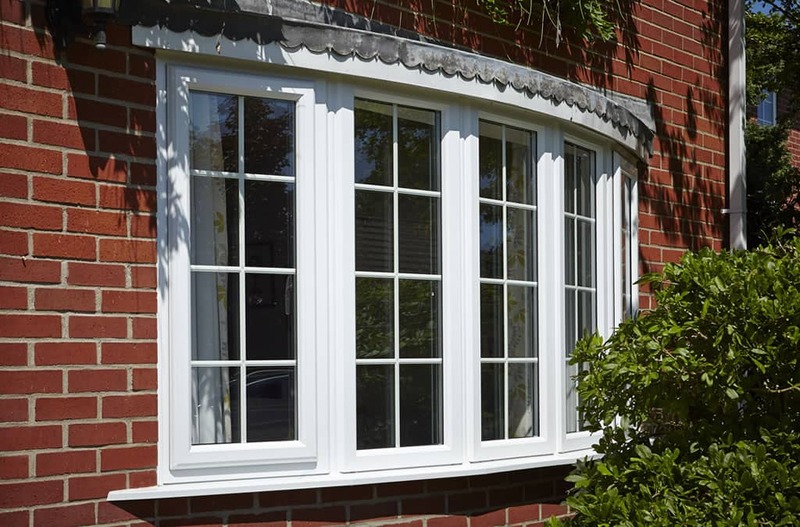 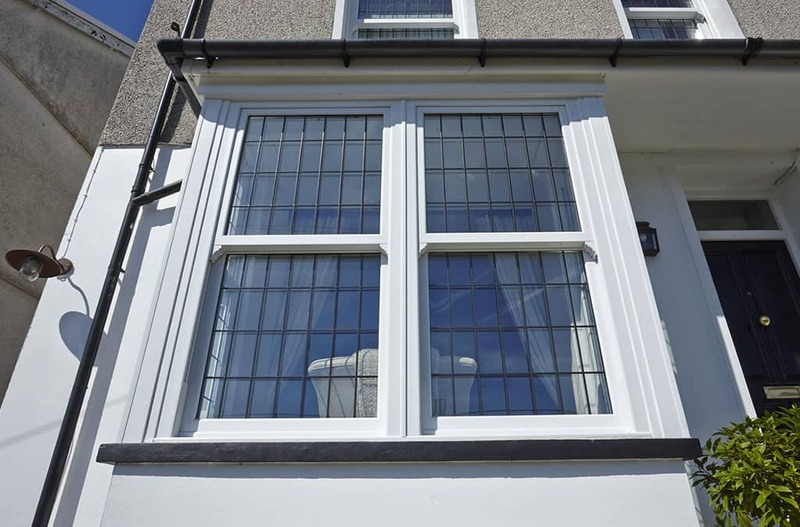 uPVC windows have come a long way since they were introduced to the UK more than 30 years ago. 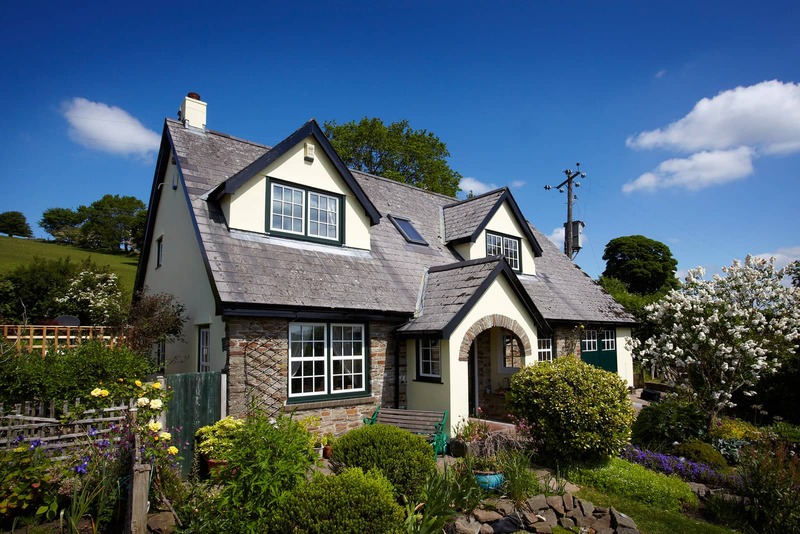 So when Mr & Mrs Pinkard from Caerphilly were looking for something that would enhance the appearance of their home we suggested our range of coloured finishes.